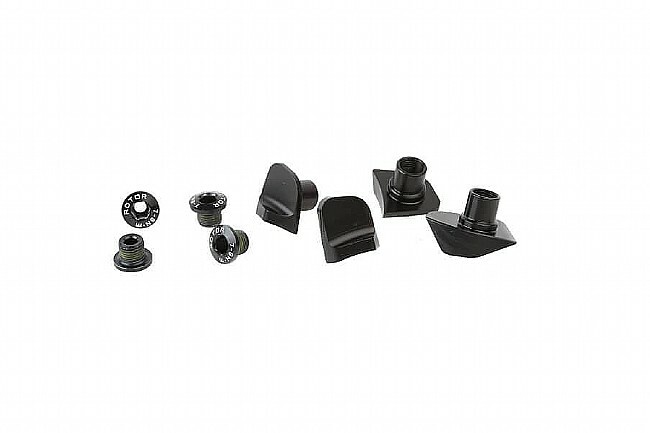 The Aero Cover Bolts for Shimano 110x4 BCD Cranks from Rotor are uniquely designed for Shimano 4 bolt Dura Ace 9100/9000 and Ultegra 6800/8000 cranksets. 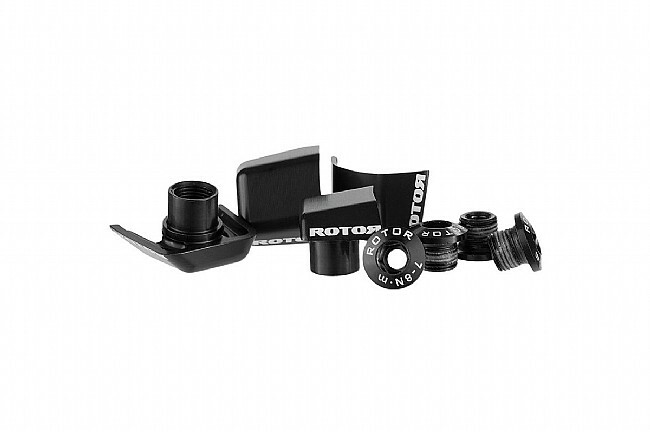 This set of cover bolts improves overall aerodynamics and provide a clean edge for fitting QXL chainrings to a Shimano 4 bolt crank arm. This set includes 4 chainring bolts and 4 covers. Click on the drop-down menu to see which versions are available.